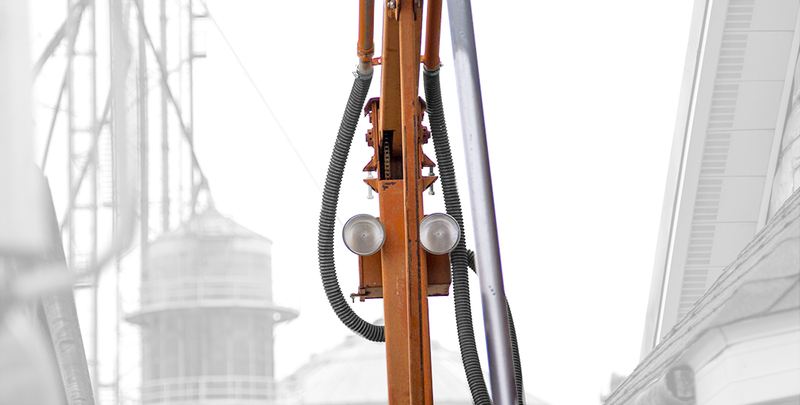 Electric power ensures fast, silent and efficient movement of the probe. All motors are mounted in the probe base for easy access and maintenance. Totally enclosed directional motors are reversing with a built-in torque-limiting device for overload protection, eliminating excessive wear and downtime. The air motor is automatically timed to operate with the downward probing cycle, may also be operated manually. 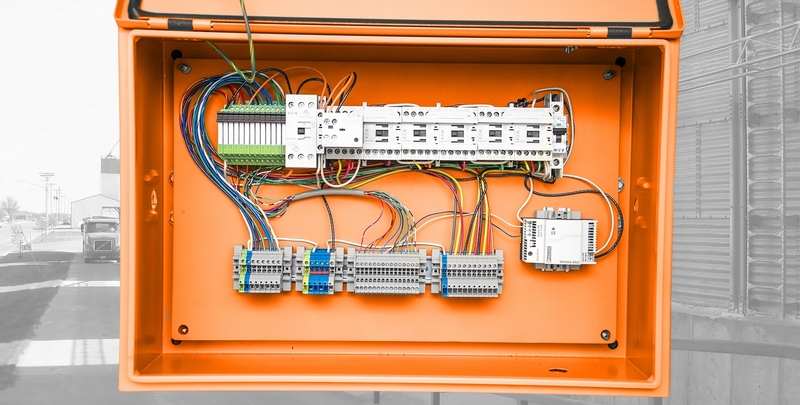 Compact control can be adapted for use either inside or outside the scale house. Fingertip touch easily operates all functions. 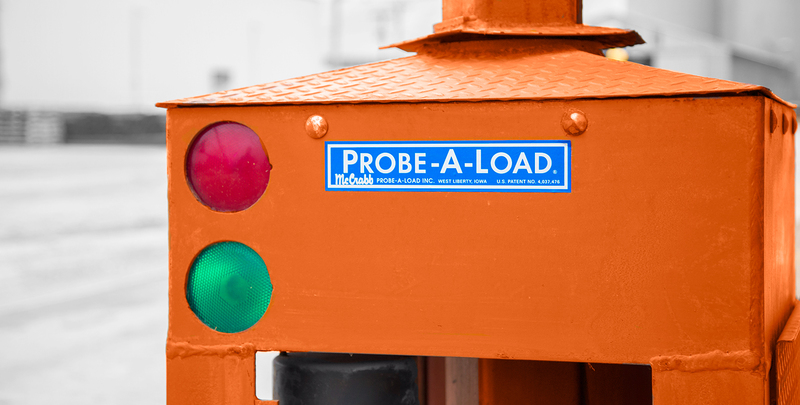 Indicator lights also allow the operator to control traffic at the probing area. 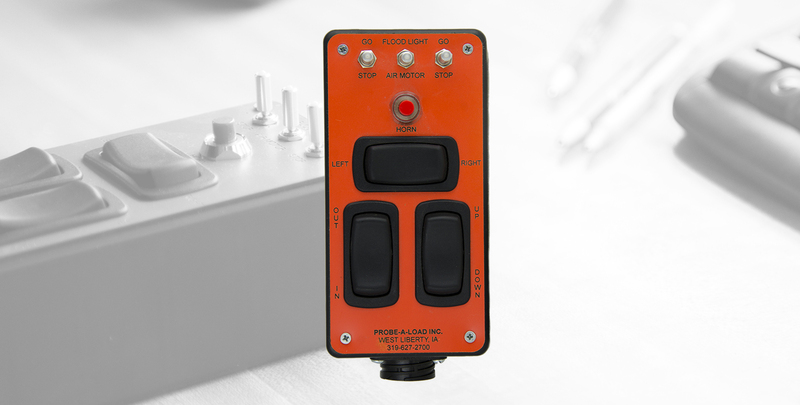 Low voltage control engages each operation with switching relays located on the mast of the probe. No special wiring required, power cord simply plugs into 110/120V, 30A outlet. All relays, transformers, overload controls and all terminal connections are located in one box on the mast for easy access. Operation with the remote control is all 24V for safety. 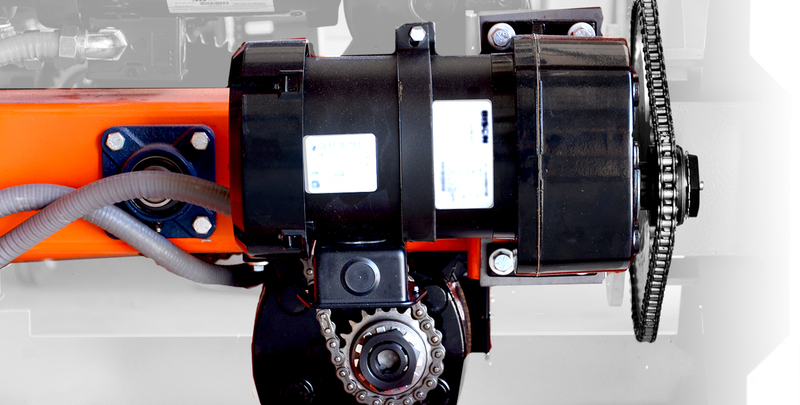 The all-electric chain drive assures smooth, accurate control and has adjustable stops. Two-way Stop & Go lights help control traffic flow on and off the scale. Lights are mounted for straight-ahead or rear-view vision by truck operators, and are all controlled with the same hand-held control used for probe operation. The lights are aimed at the probing location and are mounted at the top of the mast to provide lighting for nighttime operation. Button-controlled signal horn lets operator alert the driver and control traffic. The 5000-gram capacity collection housing can be wall-mounted close to testing equipment inside your office. The collection housing also serves as an air separator to guarantee sample quality. Since the 60s, our decal has been the label of excellence as the leader in sample accuracy and long term dependability and service. 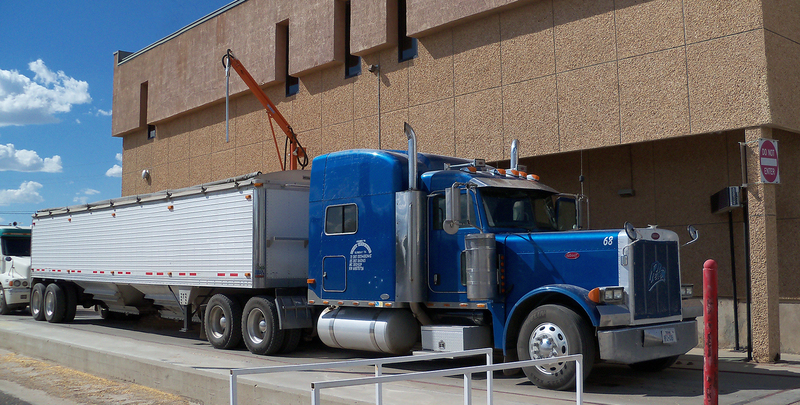 The optional grain return system allows you to return the excess grain, which accumulates in the office, back to the truck it came from or to another location at your option. 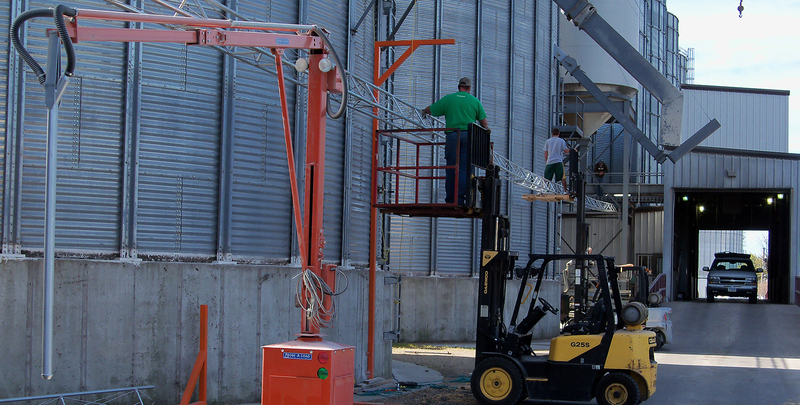 This equipment makes for a clean office and eliminates carrying all that grain back out to the elevator. It can also be added to any existing probe system you may have. 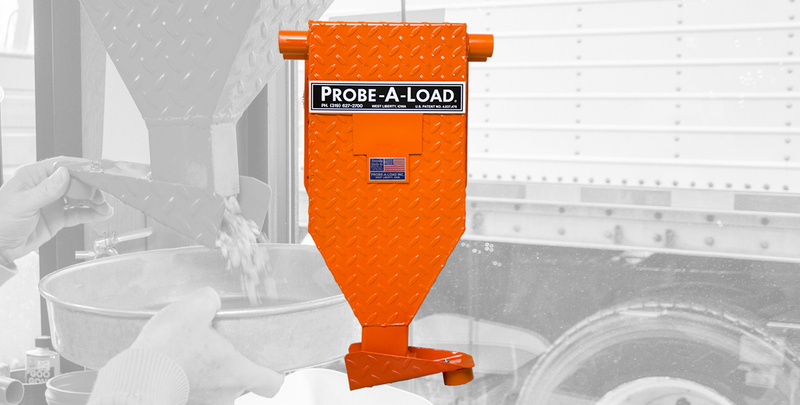 Visual interaction between the probe and truck allows flawless performance by the grain probe operator. 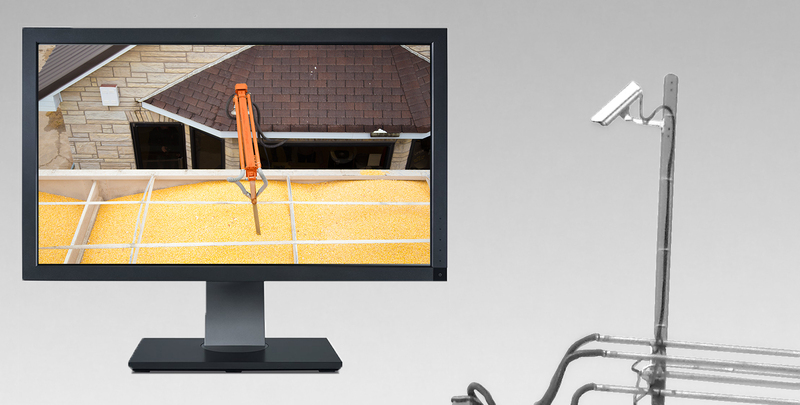 The package consists of a wide angle lens camera and a full color connecting flat screen monitor. The camera is held in a heated and vented enclosure. 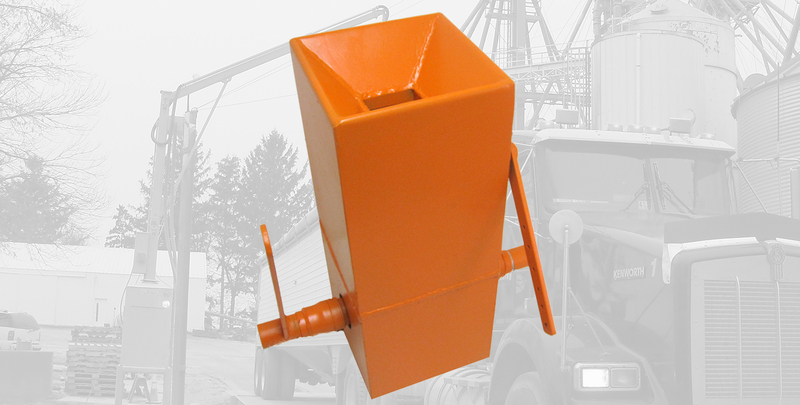 The ticket return is fast, quiet, economical, trouble free and will increase the traffic over your scales by keeping the driver close to their truck or tractor. Place your ticket, push the button and in less than 3 seconds the ticket is in the mailbox. Simple to install and nothing to maintain. Run time is adjustable for the distance to mailbox. Distance optional up to 200 feet. Unit can be mounted on post, wall, or any vertical structure. Can be placed for driver’s access or person getting out to receive ticket. Installation is a breeze, with only 110/120V service needed, and the ability to often use existing concrete. Installation and training are available by our team at low cost.